This Honey Walnut Shrimp is better than most restaurant versions. 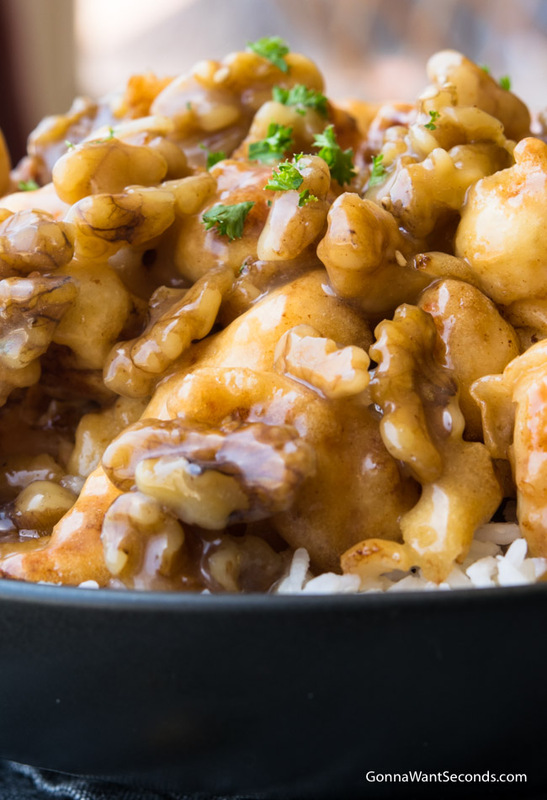 Generously battered shrimp, sweetened walnuts, and the sweet honey sauce is Mind Blowing! For years our family would eat at a lovely, high-end Chinese Food restaurant in Roseville, California called “Fats”. The food there was really fabulous. 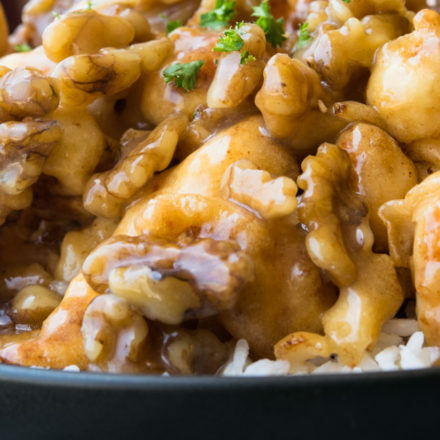 One of our all-time favorite dishes, and frankly one of the main reasons we ate there so often, was because the entire family couldn’t get enough of their Honey Walnut Shrimp. 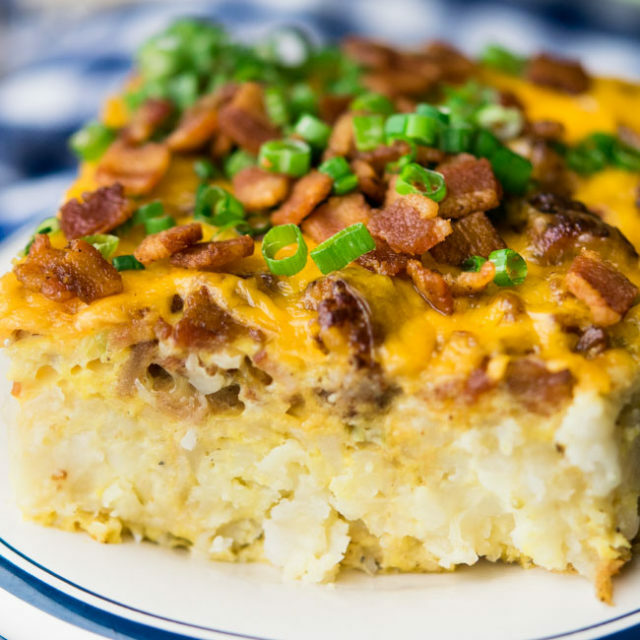 Chinese food was always a family favorite but when we discovered this dish, it was a “Katie bar the doors” kinda situation. 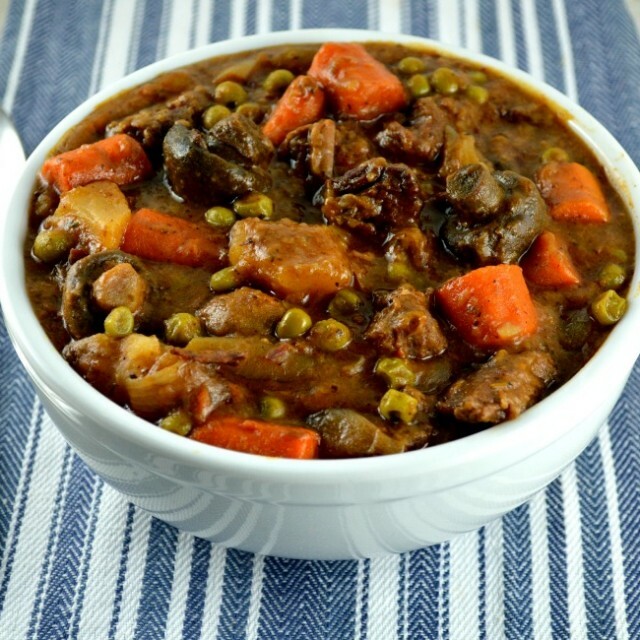 If you’ve tried this dish before and weren’t too thrilled, try my recipe, it’s absolutely phenomenal… It’s the perfect blend of sweet and savory, and it’ll be all you can do to keep your family from literally licking their plates clean. 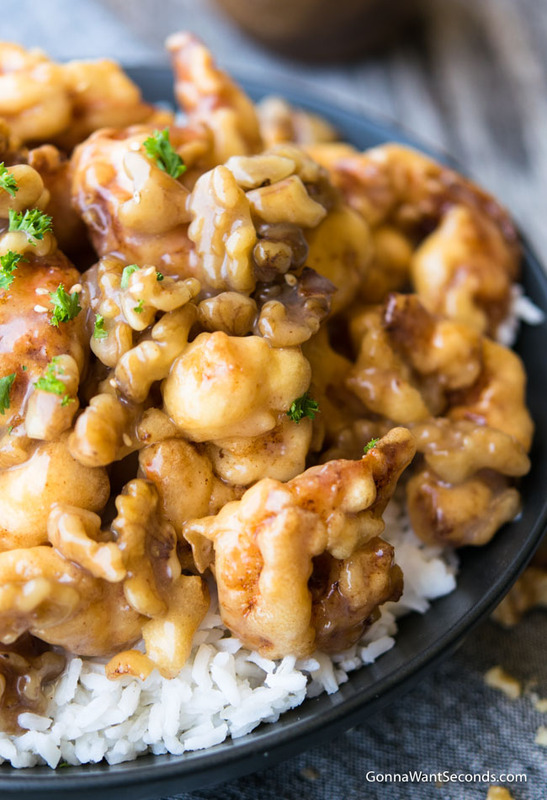 You’ll find similar recipes all over the web; there’s the Panda Express Honey Walnut Shrimp recipe, for example, but honey walnut shrimp Panda Express recipe has got nothing on this one. Or you can find recreations of the Honey Walnut Shrimp Trader Joe’s sells. Nope. Not quite. Want to know the secret? It’s the mochiko. Those other recipes are great, but they use cornstarch, which is quite different from mochiko. “What is mochiko?” you ask. I’m so glad you brought it up! In America, mochiko is usually pronounced mo-chee-ko, though that varies depending on where you live. It’s a kind of a glutinous rice flour, made from sweetened “sticky rice” and it’s got a really distinct texture to it – it could be described best as “toothy” or even chewy. It’s not just the texture that separates the mochiko from cornstarch or different flours. It’s also the flavor. Like I mentioned, mochiko is made from sweetened flours. In fact, it’s often used in desserts in Japanese dishes. You can find mochiko locally if you have an Asian market in your area. If you live in a larger city, you may even be able to pick up a bag at the grocery store. For those of you in the smaller towns, though, you can find mochiko for sale on Amazon. If you do buy your mochiko online, be sure to check the seller’s reviews. The last thing you want is to end up with a bag of expired mochiko. 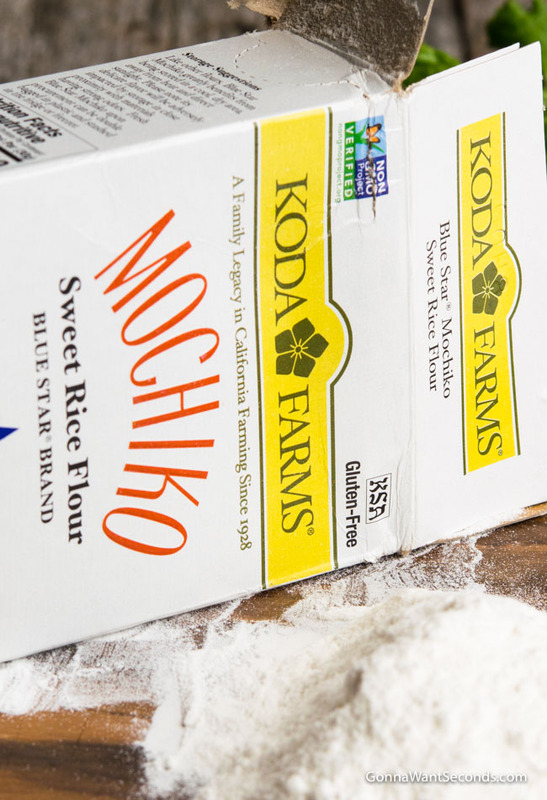 Like white and other flours, mochiko changes taste as it ages, and older flour can mean a bitter taste for your food. The Sauce…Oh, My, Word this SAUCE! The batter on the Shrimp is amazing. Unlike any, I’ve Ever had! The walnuts are lightly sweetened and have a great tender texture. Can you use cornstarch instead of mochiko? Yes! 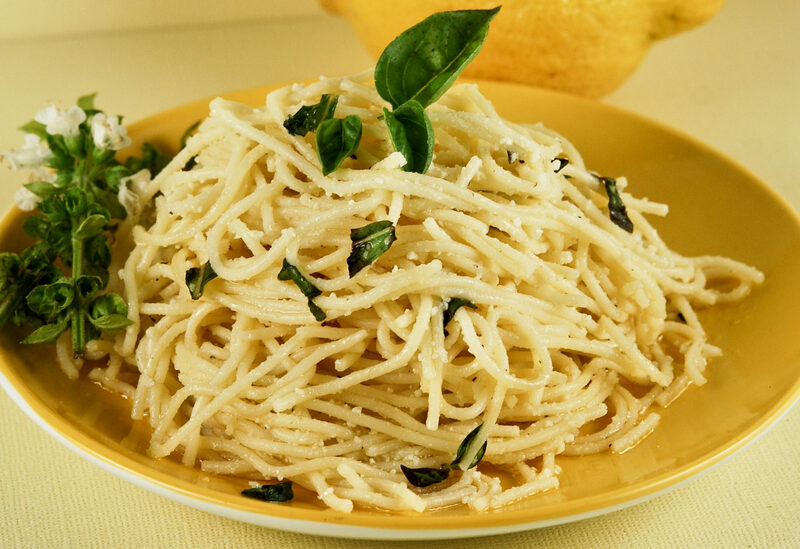 You can use cornstarch instead of mochiko in this recipe. But I say that hesitantly because the mochiko really does bring out the flavor of the honey walnut shrimp. It gives it a sweet flavor and that texture I was talking about – cornstarch just fries differently than mochiko does. You’ll find cornstarch in other recipes like the Honey Walnut Shrimp recipe Food Network promotes. The way I figure it, there are three reasons for this. Maybe mochiko isn’t locally available and you don’t want to wait for an online delivery. Most of us already have cornstarch on hand, so it’s an easy substitute. The second reason is that people are trying to make a healthy Honey Walnut Shrimp recipe, so they use cornstarch instead. Yes, cornstarch does have fewer calories. But I don’t think the difference in taste is worth it. Besides, one cup of mochiko has 578 calories, and one cup of cornstarch has 488. The third reason might actually surprise you. I mentioned that mochiko is a “glutinous” rice flour. Some people substitute cornstarch (which is gluten-free) for mochiko because they want to avoid gluten, but they don’t need to! Both contain no gluten at all. 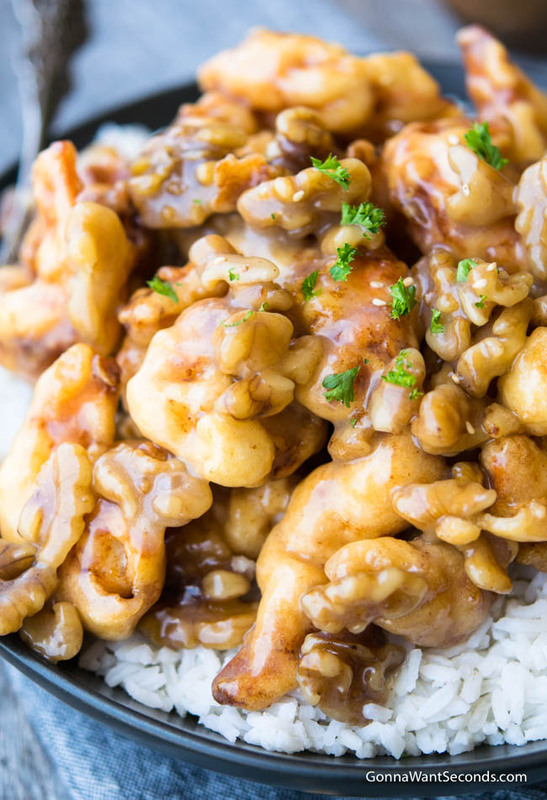 Besides being gluten-free, is Honey Walnut Shrimp healthy? 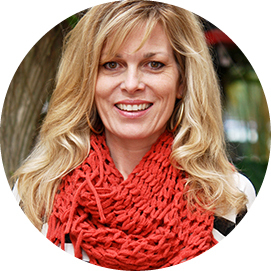 If you’re looking for info on Honey Walnut Shrimp calories, I’ll just give it to you straight – honey walnut shrimp isn’t exactly a low-calorie meal. 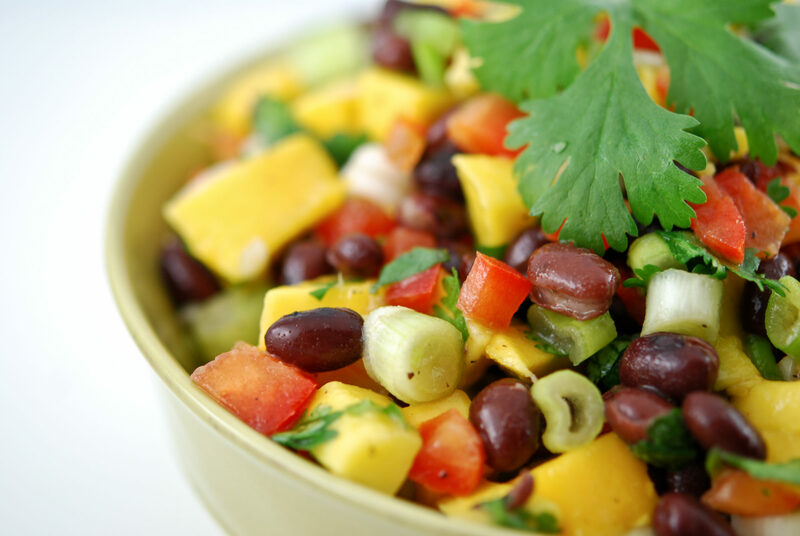 This particular recipe contains about 600 calories per serving. The dish is sweet, and has honey, sugar, mayo and sweetened condensed milk in it. And while you could absolutely make substitutions, you’d have to experiment because some substitutions may change the texture and, of course, the taste of the dish. If the calories in this recipe are just too much to justify, you’ve got a few options. First, try one of my other recipes, inspired by dishes from some of my favorite Chinese restaurants. You’ll love the Shrimp Lo Mein. It’s an easy meal – everything comes together in your wok or large skillet. Another favorite is my Szechuan Beef. Again, this is an easy one, it takes just 30 minutes to prepare. Last but not least, there’s Mongolian Chicken. The chicken in this recipe is pan-fried, cutting down on some of the fat and calories. Shrimp size – You can really use any size shrimp you want. As you can tell in the photos, I used large shrimp! Keep in mind, though, that the smaller the shrimp is, the more of the sauce it will pick up. That may sound like a good thing, but it’s easy for the flavor of the shrimp to be overwhelmed. Restaurants that serve honey walnut shrimp near me use medium shrimp, but I’ve had the best success with large. Jumbo shrimp tend to be too big. Frozen shrimp – I’ve been asked several times whether you can use frozen shrimp in this recipe. You can. Be sure, though, that you rinse the shrimp in cold water before you cook it, and that you let the shrimp dry, or pat it with a paper towel, before dipping it in the batter. Pre-cooked shrimp will not work with this recipe. Sauce- Never in my wildest dreams did I think these ingredients would come together and make this divine sauce! I only mention it because I know there will be more skeptics and doubters just like me. Have faith fellow doubters! Mayonnaise substitutions – Some recipes work well using Greek yogurt instead of mayo to cut calories. I don’t recommend that in this particular. You can certainly try it, but Greek yogurt has a tang to it whereas mayo is a combination of sweet and tart. I’ve found that there’s a big taste difference when you skip the mayo in favor of more “healthy” ingredients. In a small saucepan, stir together water and sugar and bring to a boil. Carefully stir in the walnuts and boil for 2 minutes. 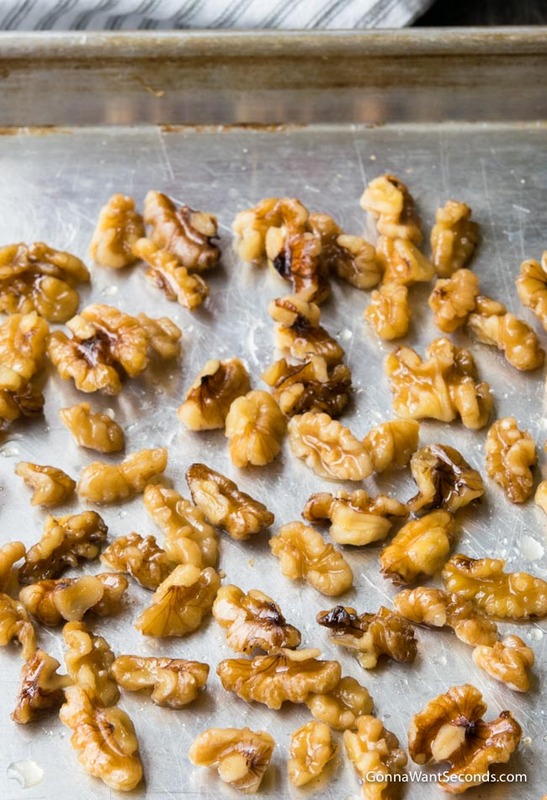 Remove walnuts with a slotted spoon, gently shaking to drain all the water, then spread out on a baking sheet to dry. In a medium bowl, using a handheld electric mixer beat egg whites until foamy. Mix in the mochiko until combined. Add the shrimp to the batter, a few at a time, shaking to remove any excess batter. Heat oil in a medium saucepan to 350 degrees. Add shrimp and fry until golden brown, about 4-5 minutes. Meanwhile, make the sauce. 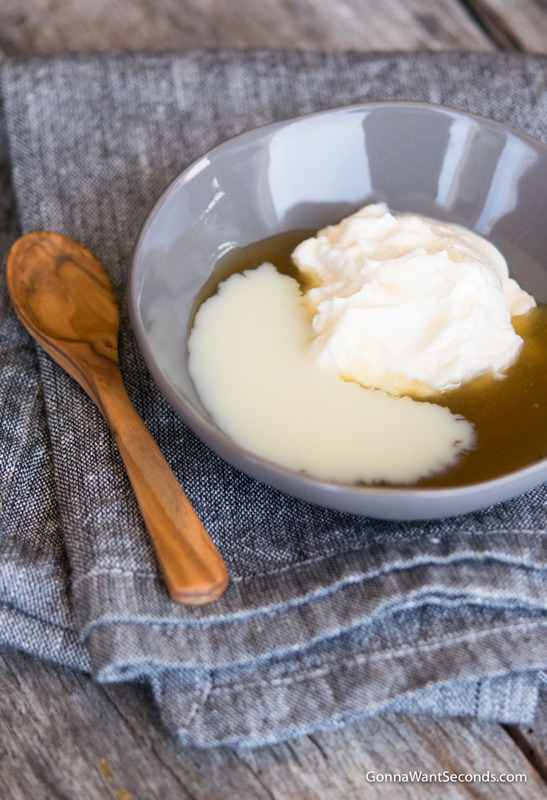 In a medium bowl, whisk together mayonnaise, honey, and sweetened condensed milk. Add the fried shrimp and toss to coat. 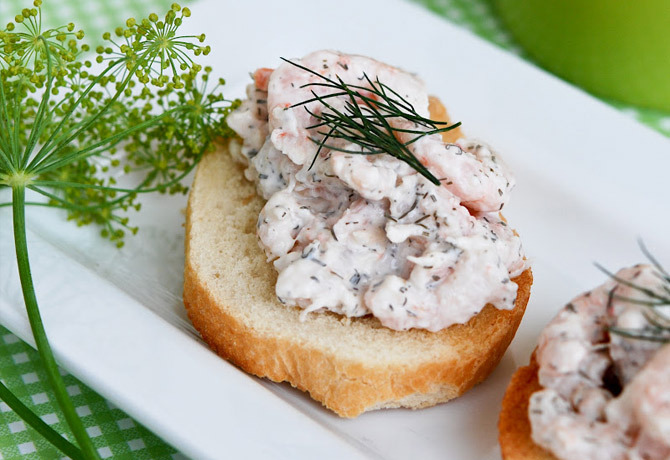 Spread on a serving dish and sprinkle with candied walnuts and green onions. Serve. Add the fried shrimp and toss to coat. Spread on a serving dish and sprinkle with candied walnuts and green onions. Serve. 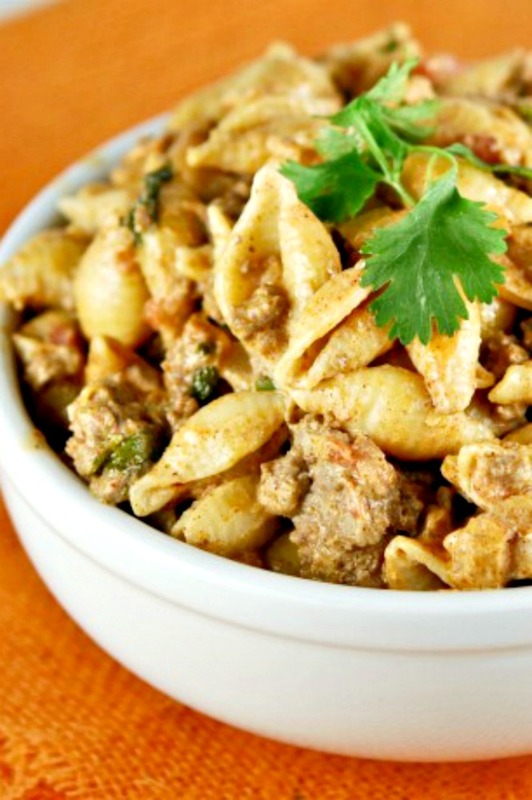 Dragon Noodles – These Quick 30 Minute dynamite Dragon Noodles will Rock your dinner table! Soft lo mein tossed with tender chicken and crisp veggies served up in a scorching sauce is just what you need to spice up your next family dinner! Empress Chicken – Get ready to impress with our Empress Chicken – tender, crispy nuggets of chicken dripping with a sweet and tangy glaze that packs a spicy punch. Beef Chow Mein – Our easy, Cantonese inspired, Beef Chow Mein is loaded with crisp veggies, tender beef, and eggy noodles. Chinese food right at home! The whole dish is tossed in our 3 Ingredient secret sauce that packs an amazing layer of flavor that really makes this dish a stand out! Hey Therese. Gosh, I’m not sure how that would work out. The coating puffs out a bit and gets all fluffy when they’re fried. I am not sure I read all the information correctly, because I saw you added a stick of cinnamon to the sugar syrup but not in the recipe. Is that in the recipe? I love shrimp and this looks so delicious. Hi Alvin, they are located above the recipe.